Scientists from UC Berkeley has found and isolated a dormant stem cell in blood vessel walls that causes heart disease in old age. 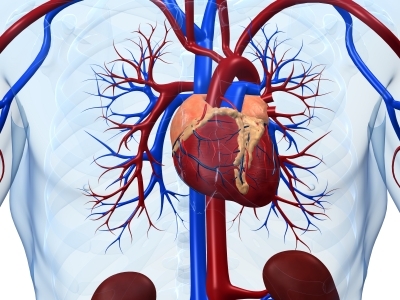 This finding, published in the journal Nature Communications, is considered a breakthrough as it contradicts all previous theories that explained why arterial hardening occurs. In other words, once this theory is tested to be true by other research organizations, a fresh approach will be taken by drug companies to find ways to shut down these negative stem cells even before it gets to the stage where someone has to face the threat of a heart attack. The conventional approach, as mentioned above, has been to treat the heart disease when it forms, and with this discovery, once accepted, heart disease as we know it, will become a thing of the past. Although Li conducted most of his research on mice, and awaits confirmation of this discovery by other research teams, what this does is cause medical professionals to question whether some theories that have been discarded or even those that are accepted as fact in today’s world. But no matter what, the truth still is that there is much that we don’t know about the human body and our existence as a whole.